Liam Pieper is an author and journalist. 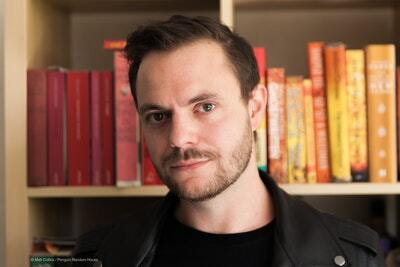 His first book was a memoir, The Feel-Good Hit of the Year, shortlisted for the National Biography Award and the Ned Kelly Best True Crime award. His second was the Penguin Special Mistakes Were Made, a volume of humorous essays. 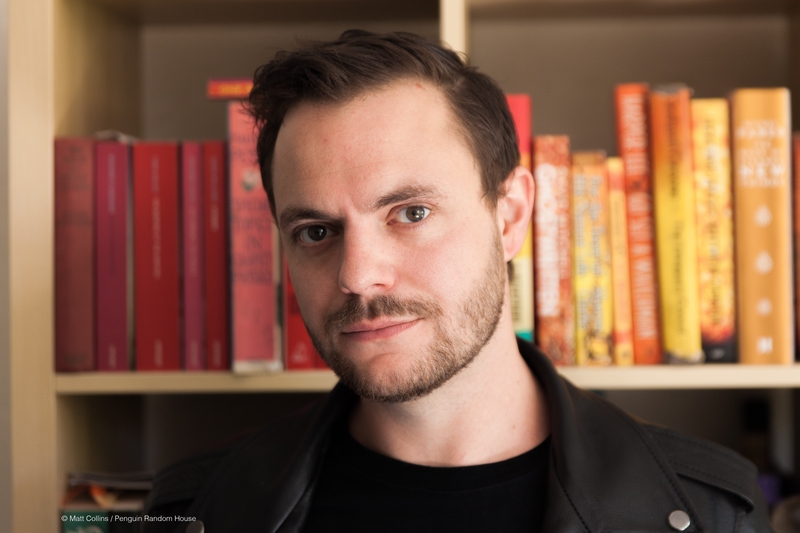 He was co-recipient of the 2014 M Literary Award, winner of the 2015 Geoff Dean Short Story Prize and the inaugural creative resident of the UNESCO City of Literature of Prague. 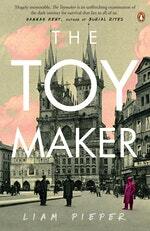 His first novel, The Toymaker, received the 2016 Christina Stead Fiction Award from the Fellowship of Australian Writers. Be the first to find out about Liam Pieper.